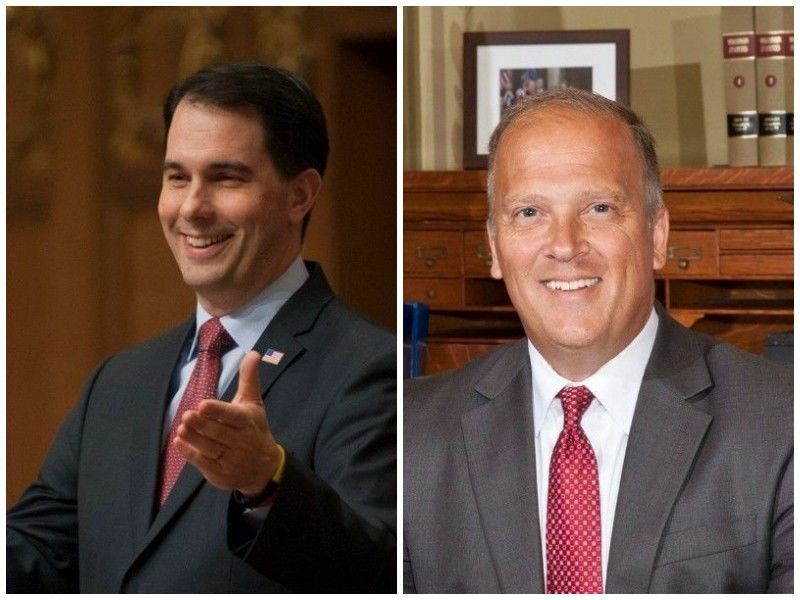 MADISON – Governor Scott Walker today announced the appointment of Attorney General Brad Schimel to serve as judge on the Waukesha County Circuit Court, replacing Judge Patrick Haughney. WAUKESHA COUNTY — Attorney General Brad Schimel released the following statement this morning. "Throughout my career in public service, I have tried to keep the focus of my work on the results, and not myself. I care very deeply about the criminal justice system and hope to find a way to continue the pursuit of justice in the future. However, I will not be requesting a recount of the narrow November election results. While we did receive 77,000 more votes than four years ago, my team and I believe the 17,000 vote gap is definitive. We could have raised the funds necessary to pay for the recount, but in the end, we felt the odds of finding enough votes were too narrow to justify putting the county clerks, their staff and the public through such an ordeal at this time. The people of Wisconsin are good, God is great, and I accept the verdict of the electorate. It has been an honor and privilege to serve as Wisconsin's Attorney General."